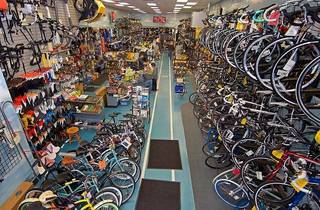 In the heart of the Mission, Valencia Cyclery has a small storefront with their repair shop next door. 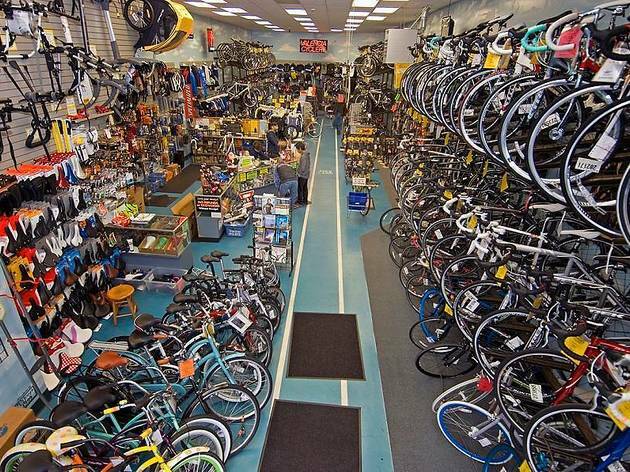 It’s great for folks looking for a new pair of wheels, as they’ll let you test ride as many bikes as you want and make sure each one is properly fitted to you. Repairs and adjustments are on the pricier side, but they’ll work with you to get the result you need.